So backbonebooks is back on track! 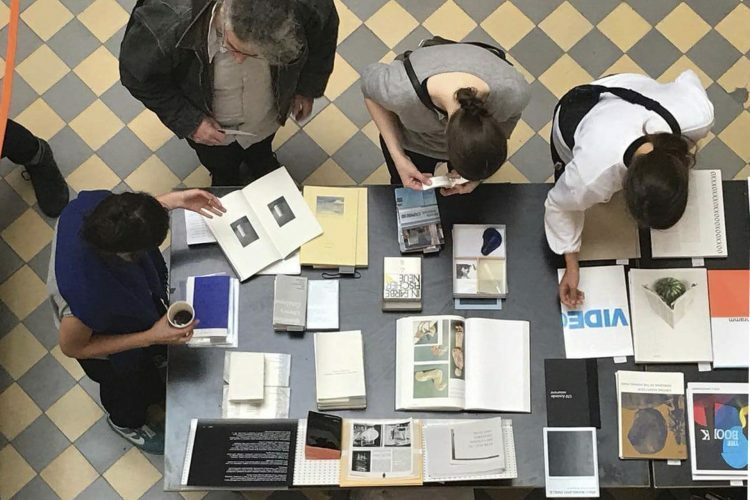 The first event of the year: Saturday 23.03 is time for the 2017 – Independent Publishing Fair Leipzig. 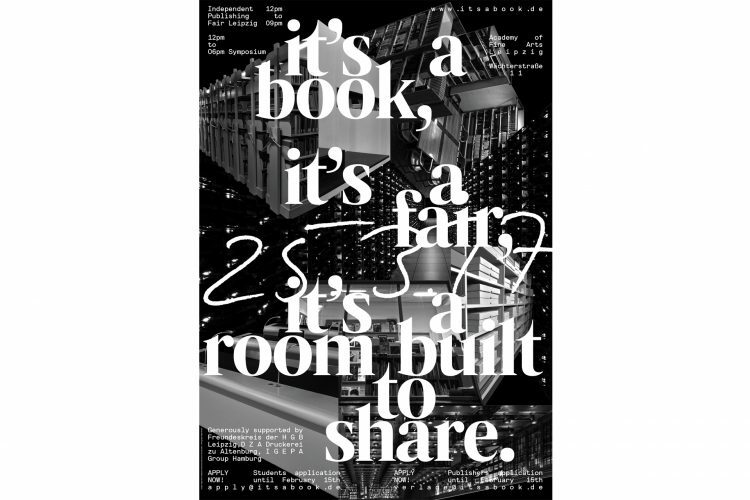 Backbonebooks is invited for the first time. I will be bringing a selection of books, editions and printed matter produced over the last 6 years. I’m already looking forward to seeing you around! 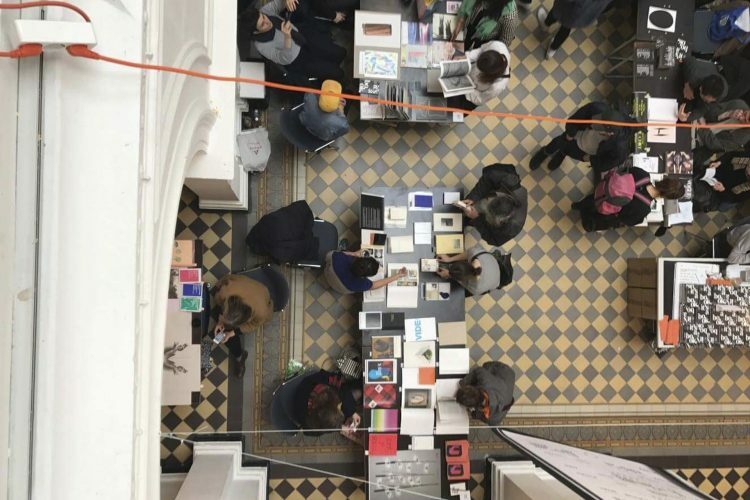 23-03 de marzo 2017, 12-21:00 | Hochschule für Grafik und Buchkunst Leipzig, Wächterstraße 11 D-04107 Leipzig | Participantes: Janosch Becker, Claudia de la Torre.